One of wrestling’s greats passed away in June of 2015. He was “The American Dream.” Below is the Dusty Rhodes death story. 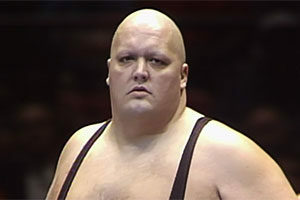 Virgil Runnels or “Dusty Rhodes,” as he was better known, was born in Austin, TX. The son of a plumber, his story was an amazing one as he rose to the wrestling limelight with jiggles and jabs. Rhodes had charisma for miles in the squared circle. Outside of the ring, he was a powerful mind that encouraged and created as a trainer, booker, and commentator. He was also a producer for WWE’s NXT. He died on the morning of June 11, 2015 at the age of 69. Rhodes was captivating. In the 1980s, he was a top draw for the NWA. 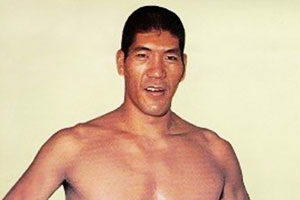 He was popular for his charm and stood out from other wrestlers because of his “common man” physique (rather than having the typical wrestler’s toned, muscular body). He was also different from other wrestlers for his outfits, which included a polka dot ensemble that fans will likely never forget. He was given his wrestling name of “Dusty Rhodes” by Gary Hart, who was behind the scenes with him in Dallas. Hart changed the wrestler’s real name as it wasn’t well suited for the sports arena, in Hart’s opinion. Rhodes’ career spanned close to five decades, and he was known as a hero to the everyday man. What Caused the Dusty Rhodes Death? The former wrestler was suffering from many health conditions before his death. One such issue was stomach cancer. He did lose weight before his death but, unfortunately, was still taken too soon. His last billed weight was 275 pounds. On Wednesday morning, the day before the Dusty Rhodes death occurred, emergency personnel were called to his home located in Orlando, FL. The call reported that a 69-year-old man had taken a fall. He was rushed to a hospital close by and that was where he passed away on Thursday morning. As soon as his immediate family learned of him being in the hospital, they went to his bedside. 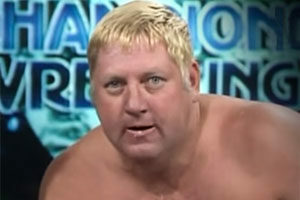 Between Wednesday night and Thursday morning there were several complications that Rhodes suffered from and ultimately led to the announcement of Dusty Rhodes death. Discussion of the Dusty Rhodes death story would not be complete without mention of the 9-1-1 call that Rhodes’ wife placed on June 10, 2015, to say he had fallen at home. Just days after his passing, TMZ released a recording of the emergency call to the public. The recording included a dispatcher being rude to his wife, causing her to hang up. Fans largely criticized the 9-1-1 dispatcher for not remaining calm and helpful during the call. Other people voiced the opinion that TMZ should not have released the tape as doing so was in bad taste. Flair explained in the same interview how Rhodes came up with the War Games, putting the Horseman against him, and more. Nobody else had those ideas then, according to Flair, who also explained that working with Rhodes was so much fun that it didn’t seem like work at all. Ric Flair also said that his daughter, WWE diva Charlotte, was “crushed” by the Dusty Rhodes death announcement. She had known Dusty since she was born. “The American Dream” is remembered fondly by many fans for his strong work ethic, unshakeable spirit, and passionate interviews. He is survived by four children, including his two sons who are wrestling stars, and his wife, Michelle. At the 2015 Money in the Bank event, a ten-bell salute was given in tribute to Dusty Rhodes. During the salute, the McMahon family and WWE members stood on the entrance ramp to show their respect. 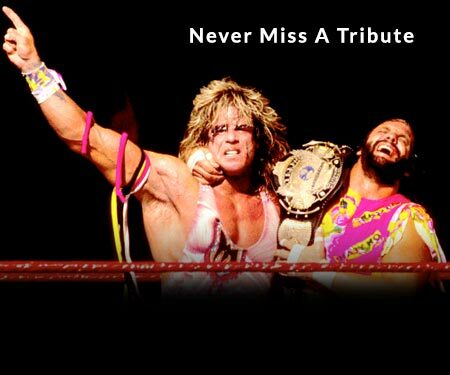 The following evening, Raw aired a video special devoted to the wrestler. A special with Dusty Rhodes career achievements later aired on the WWE Network. Tributes also poured in on Twitter for Dusty Rhodes, following his death. 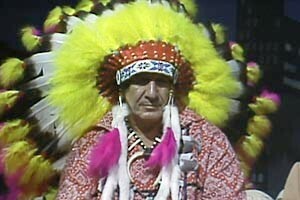 His career was not typical, and Dusty had a huge influence on several notable wrestlers. The American Dream was a hero to many fans, showing them what they could aspire to be. He was proof too that being different is something to celebrate and to embrace rather than be ashamed of being unique. Dusty Rhodes death shook up the wrestling world, and he is missed. Dusty Rhodes was inducted into the WWE Hall of Fame in 2007. His sons Dustin Runnels (Goldust) and Cody Runnels (Stardust) are both active with the WWE. Have a comment about Dusty Rhodes? Sound off in the comments section below.